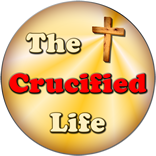 HomeThe Crucified Life Ministries BlogAre You in the “Few” or “Many”? God can work through the few individuals who apply His supernatural power and attributes in their circumstances in this world. Having godly compassion for the situations of others does not mean that man will compromise against God’s commandments and precepts, rather he will act and speak according to godliness, making an eternal impact or difference in the lives of others. God’s genuine compassion today is a rare find and few in this world have it. God’s nature is always eternal and lasting. Mankind’s “pseudo compassion” comes in copious streams falling into many lives. It is always temporary and limited by time and circumstances. Like worthless fluff it will always diminish and disappear at the introduction of contrary wind. God’s supernatural compassion as modeled by a few godly men and woman on this earth will stand the test of time and will remain for all eternity. 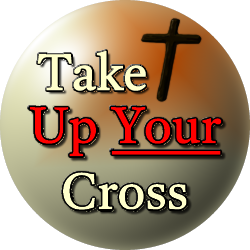 Are you of the “few” who apply godly compassion? Or are you of the “many” who mock genuine compassion which will never stand up against the test of time?